Music by Mark Charlap Am7 Abdim don't up.) Am7 want to go won't mf �f Am7 want to grow go to Am7 learn to be a par - rot, Gust to just school,) to don't school, (1 *The repeat is omitted on the accompaniment recording. 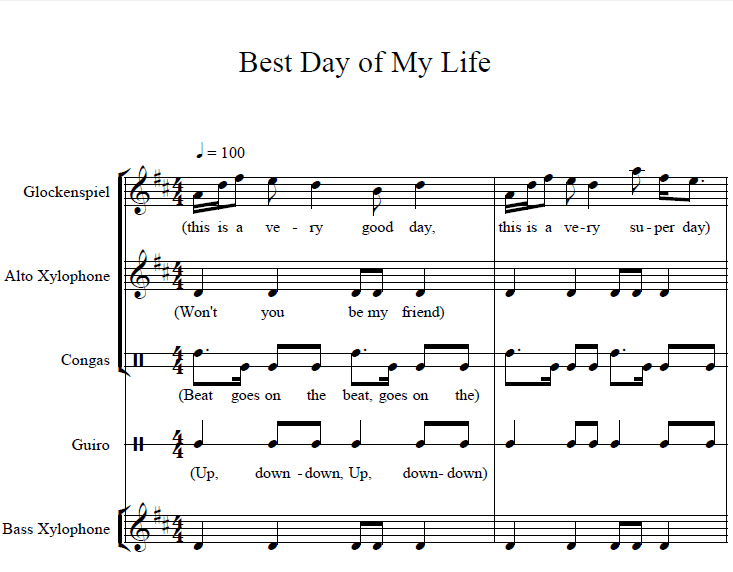 This song is performed by The Lost Boys in the show, adaptedhere as a solo. 1954 (Renewed 1982) CAROLYN LEIGH and MARK CHARLAP All Rights Controlled by EDWIN �... Quiet ('From Matilda The Musical') Sheet Music Artist and Writer: Tim Minchin On this page you can see all our previewable arrangements for the score of Quiet ('From Matilda The Musical'). 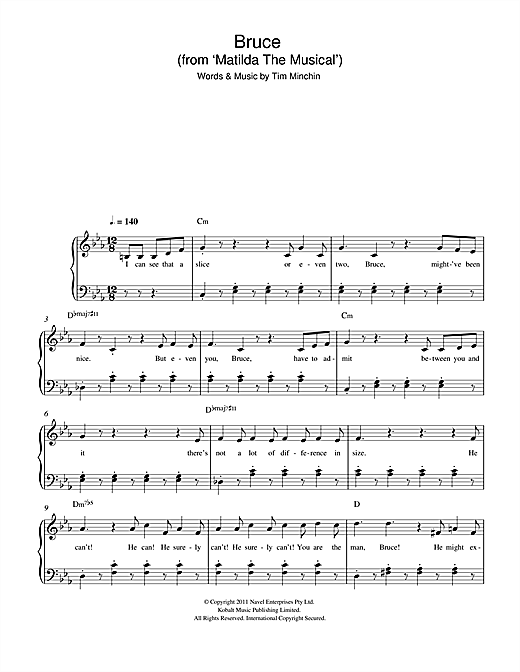 Quiet ('From Matilda The Musical') Sheet Music Artist and Writer: Tim Minchin On this page you can see all our previewable arrangements for the score of Quiet ('From Matilda The Musical'). Little Voices and the Pop Choral Series are the leading series of two-part choral arrangements. You'll find everything from Tim Minchin's Matilda, to Mozart's Ave Verum, with pretty much everything in between. The song "And The Band Played Waltzing Matilda" by Eric Bogle commemorates the ensuing battle and is often praised for its haunting imagery of the devastation.